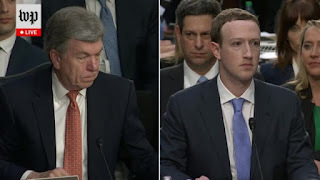 Not every day can be seen in the United States Congress a character of the stature of Mark Zuckerberg , answer the questions of the senators, and that's why the appointment that yesterday had the founder and CEO of Facebook was an event of great relevance followed internationally. Most of the issues were resolved with a "Yes, Senators" or "No, Senators", but one of Zuckerberg's answers left a door open to suspicions. And is that after being asked if Facebook would always be free , his top leader answered with one; "Yes, there will always be a free version of Facebook . " his has led to many think about the possibility that there is, we do not know if sooner rather than later, a paid version of Facebook . We could find ourselves in the situation of cohabiting a totally free version of the social network, like the one we have now, and one of payment in which maybe our data would always be safe and we would not see publicity. However, I think we are taking too much of context an answer , with which the good Mark Zuckerberg, tried to succeed in a situation that is certainly not at all pleasant for him and his company. 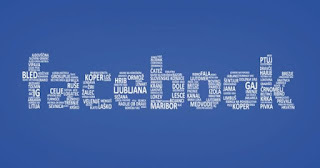 All the authorized voices of Facebook have always opted for a free version of the social network supported by the ads in order to get benefits. The last one to do it was Sheryl Sandberg, the COO of Facebook and who confirmed before the media that the business model of the popular social network will continue to be ads and not a paid version. Surely everyone will have their opinion, but I do not know to what extent users would be willing to pay for a "premium" Facebook , which possibly would not offer distinctive features or functions, or at least necessary for normal users. For me there is not much debate and I sincerely believe that we will not see a Facebook for which we have to pay a monthly fee. Of course, I am also convinced that all this will affect Facebook, which will have to undertake new avenues of business, although I do not think it reaches the point that one of the founders of Apple speaks . 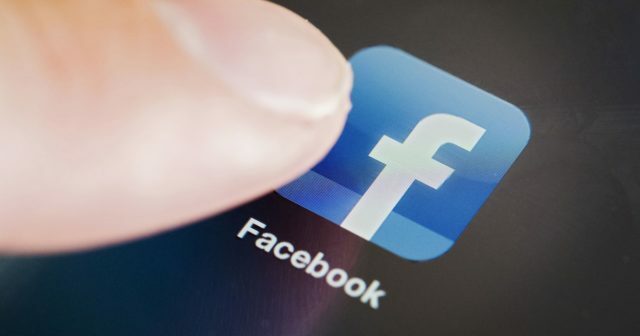 Do you think that over time we will see a paid Facebook?